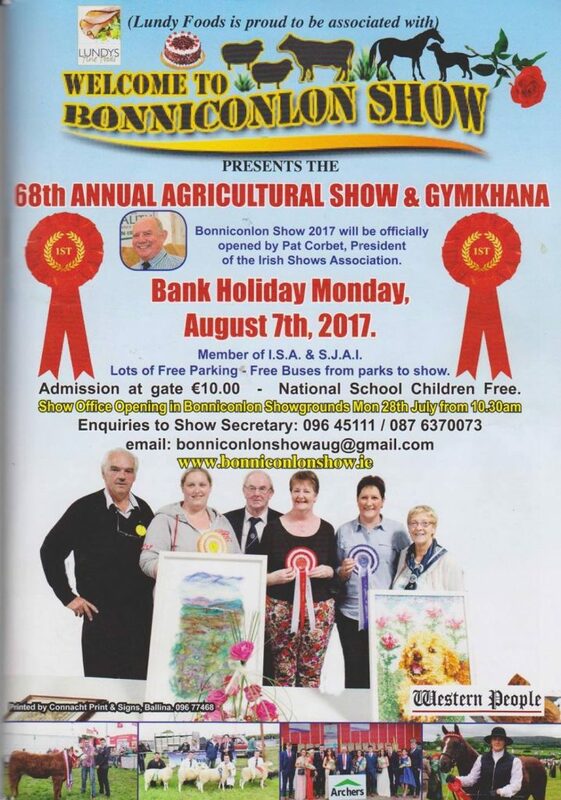 Goat Ireland proud to be sponsoring the first ever butcher’s goat class at the Bonniconlon Agricultural Show which starts on 7th August. 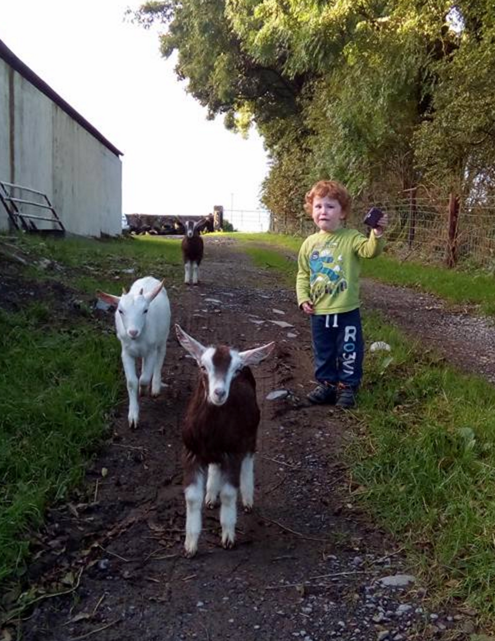 Rules are that the goat must be under 1yr old and it is open to any breed of goat. 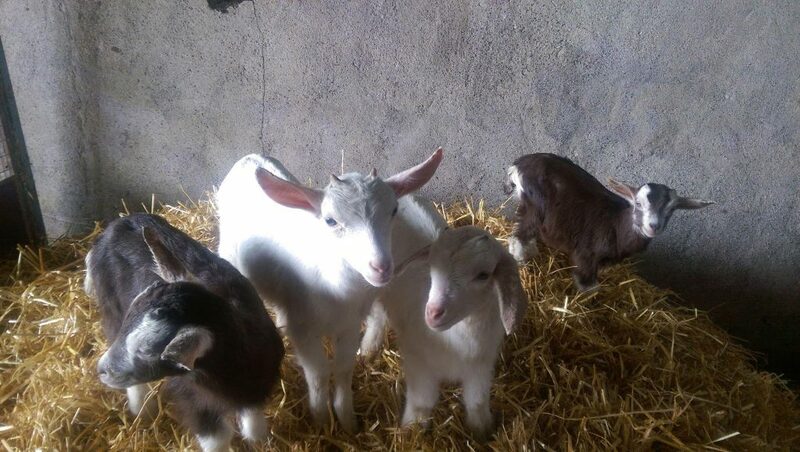 Our goats come to us at 4 days to 1 week old, it is a prerequisite that they stay with their mothers until collected so that they get their all important colostrum and which gives them the best possible start and builds their natural immunity. 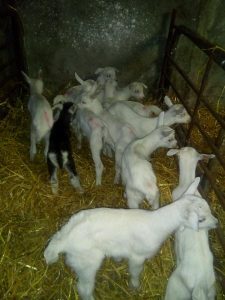 Once here they are fed on milk replacer and live in small groups of 6-8 until they are well established on a specially milled starter goat pellet feed, which Paul has developed in conjunction with Irwins Feeds in Antrim. They start life here on four milk feeds daily and are weaned as they eat more solids which are on offer from 2 weeks of age. They frolic the day away on fresh straw beds, eating adlib “haylige” and their special diet of Goat food. 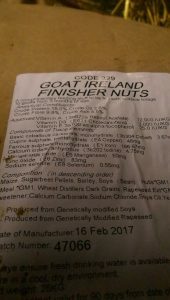 Goat Ireland is now able to offer a high performance goat finisher nut. 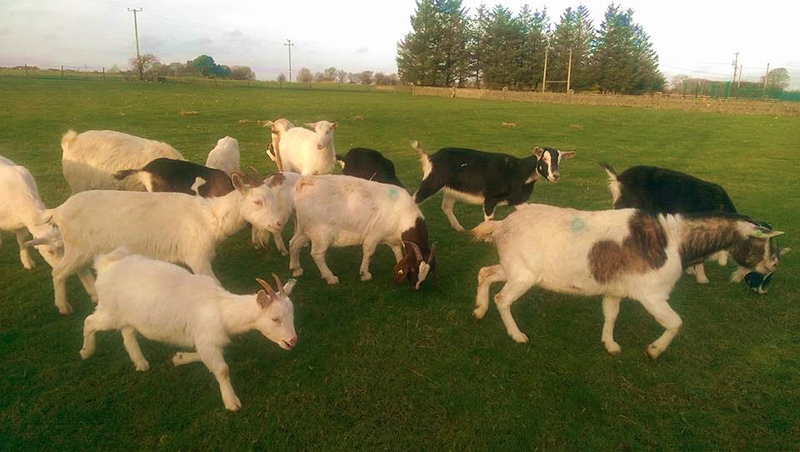 It has been designed and developed in conjunction with Irwins Feeds and it tailored just for goats with high levels of minerals and to be highly digestible for maximum uptake. Bags can be picked up from us or sent by courier with a delivery charge. Please contact us for more details. 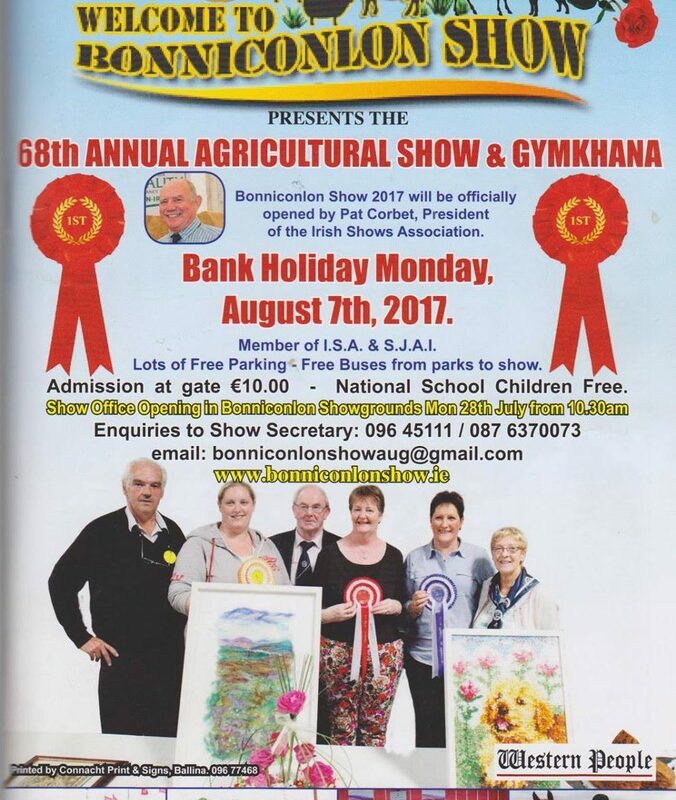 It was great to get some positive coverage on the growing demand and interest in goat meat in Ireland. 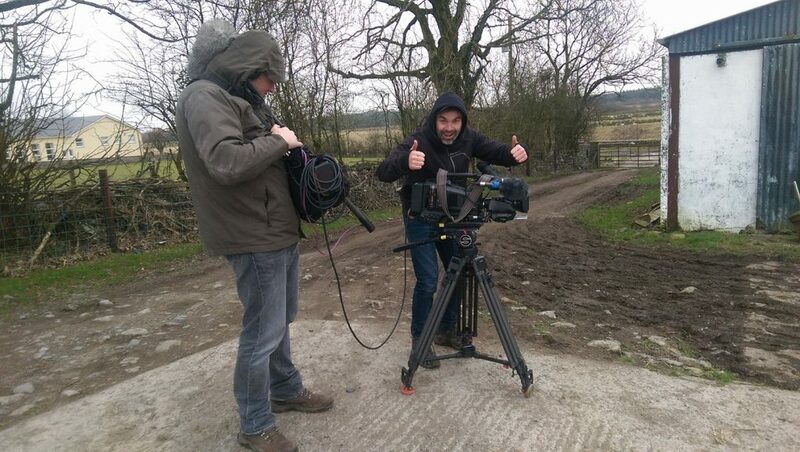 It follows hot on the heels of an article in The Irish Sun newspaper. 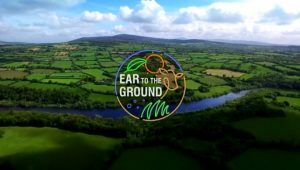 The team at That’s Farming visited us recently and posted a detailed article about the farm and our goats.